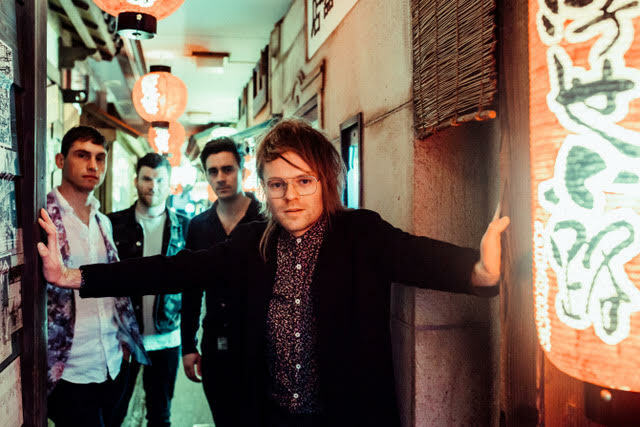 Enter Shikari have shared an animated video for Undercover Agents. The track is lifted from their latest LP, 'The Spark', while the animation was created by George Cheswick, who also directed the video. The day prior to headlining 2000trees festival, on July 13 the band will be joined by Boston Manor and Eskimo Club for a show at the Forum in their native Hatfield. They will also play Joiners in Southampton on August 10 ahead of topping the bill on the Town Centre Stage at Boomtown festival in Winchester the following day. 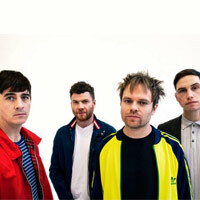 Click here to compare & buy Enter Shikari Tickets at Stereoboard.com.